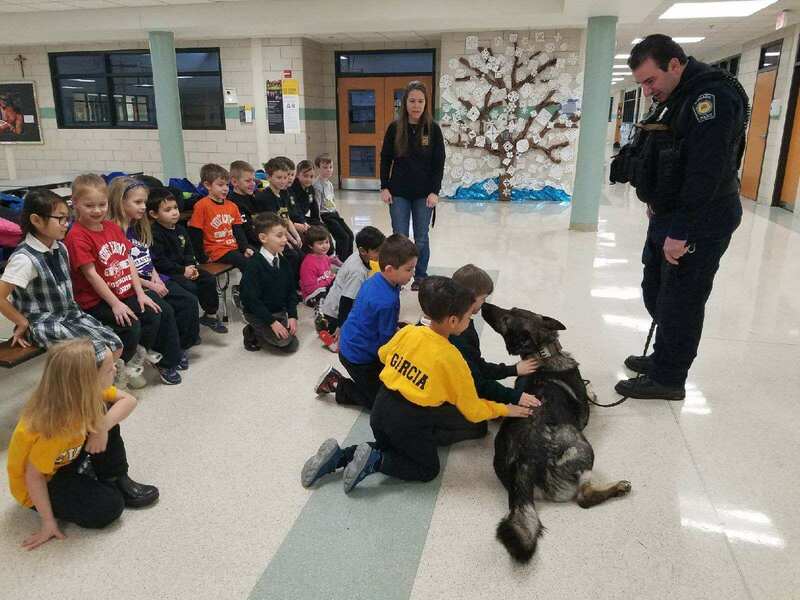 Our youngest Everest students have been learning about community helpers this month, and they received a special visit from a local policeman and his K-9 friend. 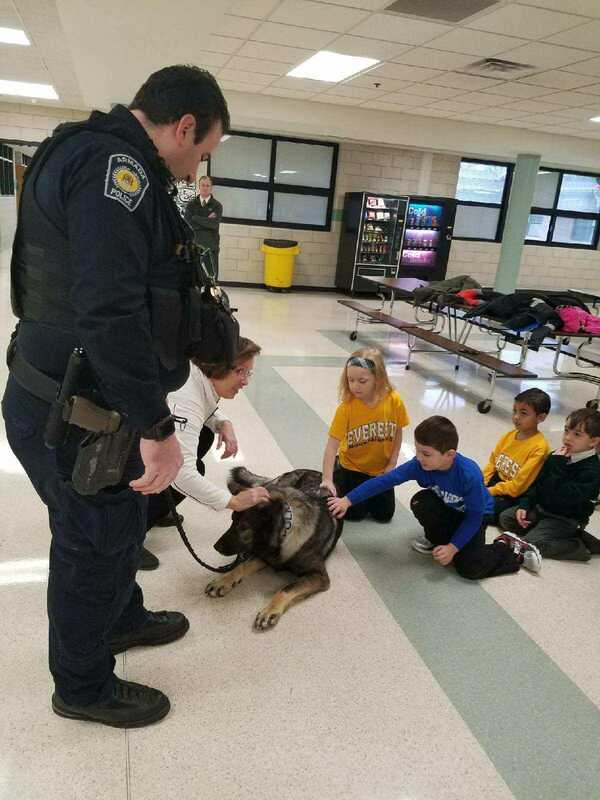 Officer Vicari dropped in on the JK and Kindergarten classes with his police dog, Atos. The children saw Atos respond to obedience commands and find hidden articles. 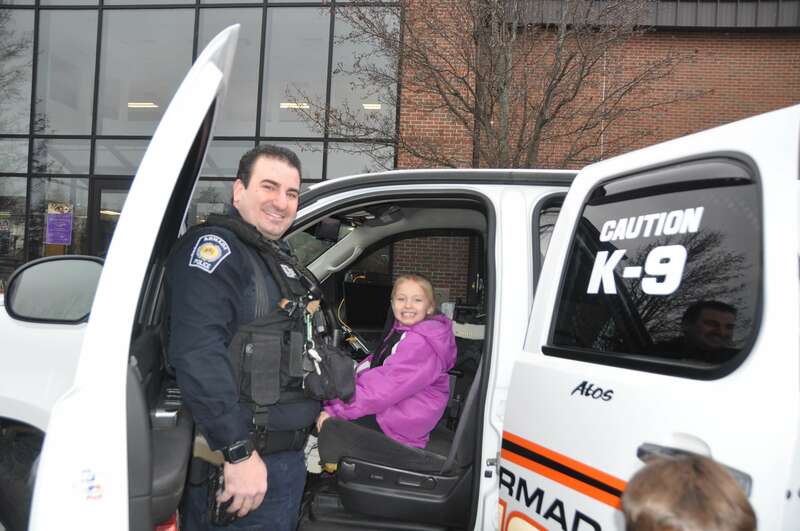 The students also got to take turns sitting in the driver’s seat of the police car. Officer Vicari gave each child a stuffed police dog to remember this special day, and the children are still talking about what a great day it was!